Of all your birthday celebrations, your 21st should be the most spectacular. 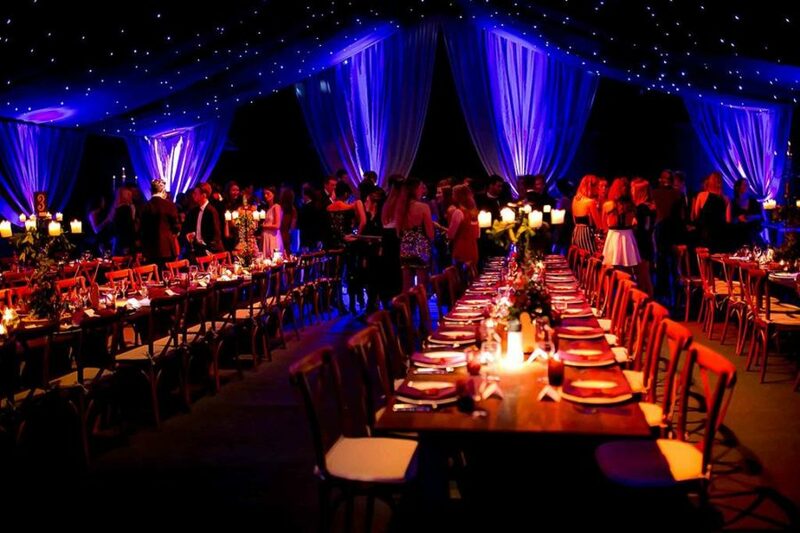 It might be a glorious extravaganza with hundreds of guests or a more intimate, opulent dinner party, but whatever you have in mind, Mirage can help you realise your vision and then deliver the party of your dreams. 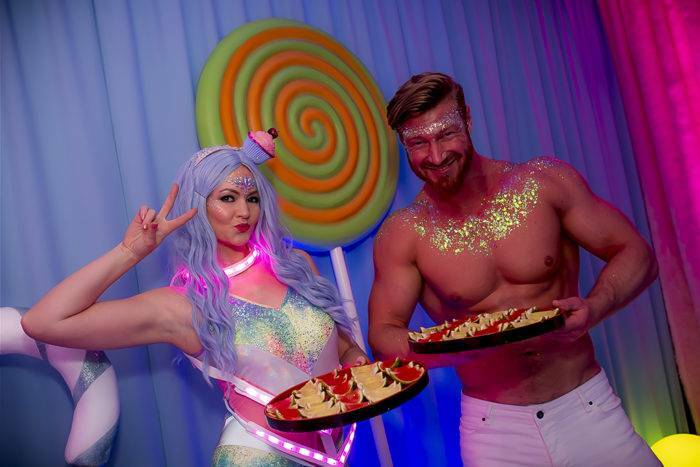 We’ve produced a variety of epic 21st birthday party celebrations, from a bohemian 1970s festival to a lavish black tie, tails and ballgowns spectacular with fireworks. 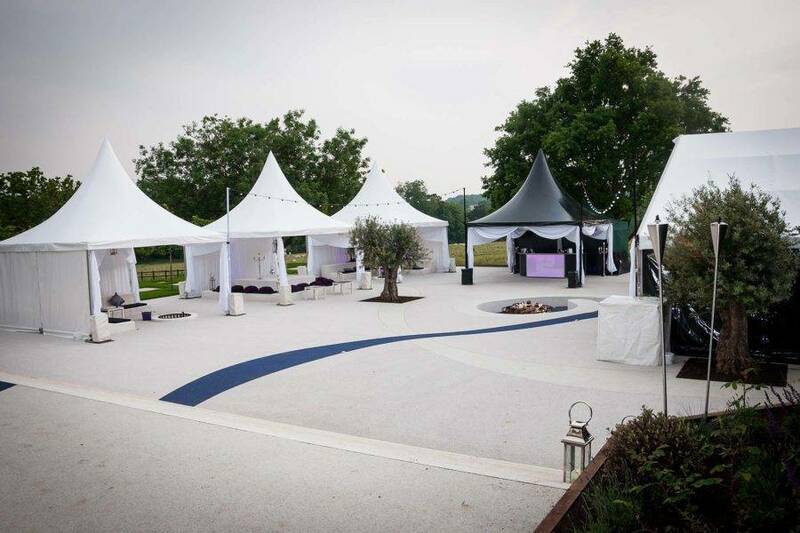 Some 21st events are based around our RAGE London-style nightclub in the grounds of your home, others revolve around an evening of fine dining and Champagne cocktails with speeches and a performance from your favourite artist. 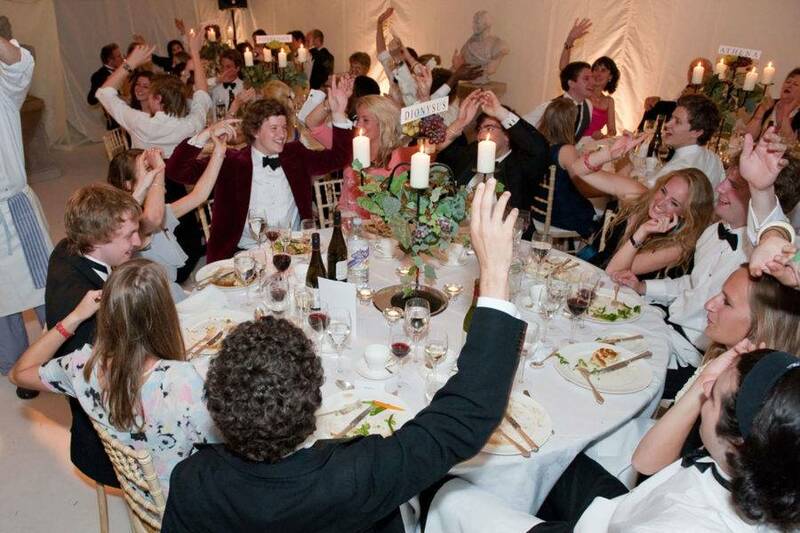 Anything is possible, including a fully immersive and themed party environment. 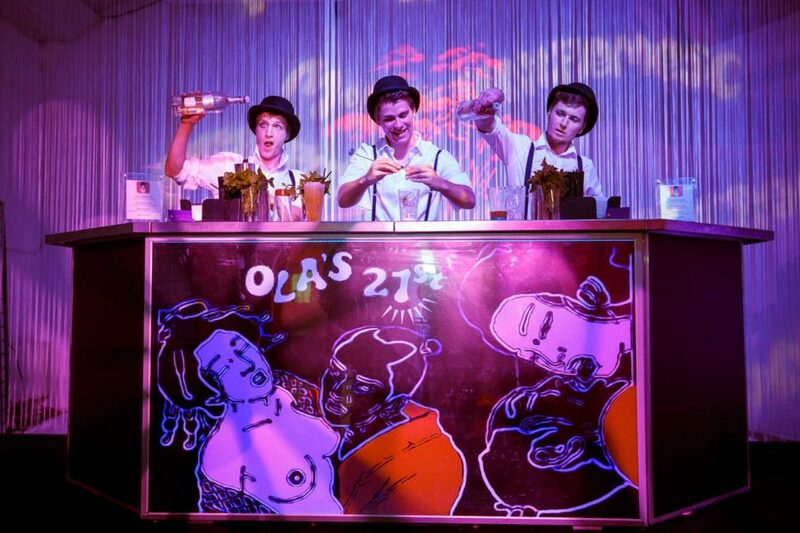 RAGE is a cool and quirky, fully managed pop-up night club, complete with top international DJ, doormen, cloakroom attendant, and event managers. 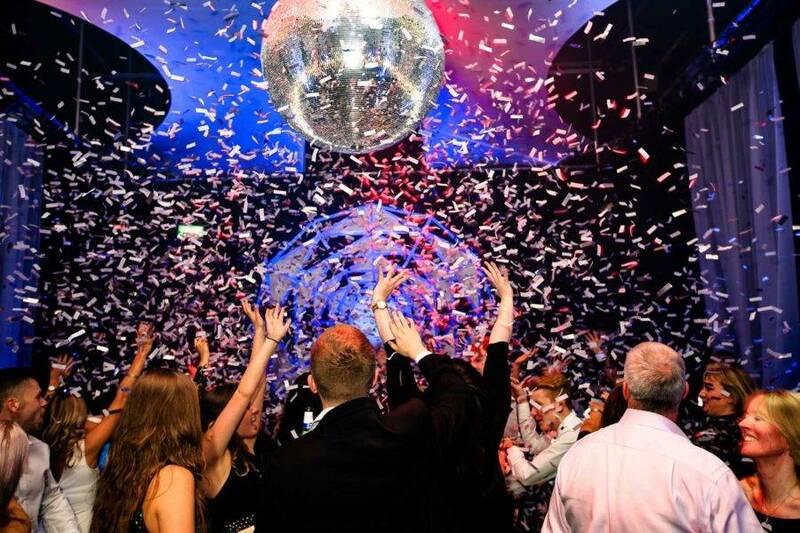 RAGE could easily be mistaken for a top London venue, with mixologist bartenders and a high-tech lighting and sound system. Alongside the glossy dance floor, there’s also sumptuous seating, and it’s possible to add your own touches to the décor. 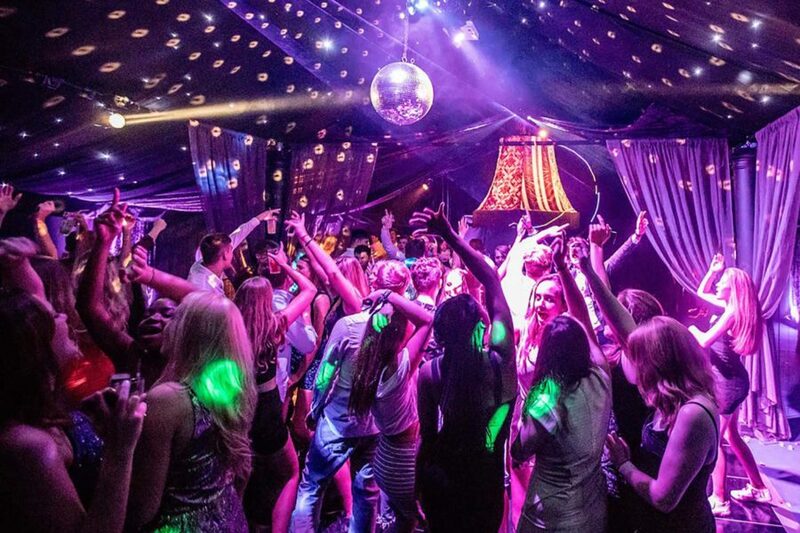 Finding the best venue for a 21st party is no mean feat. 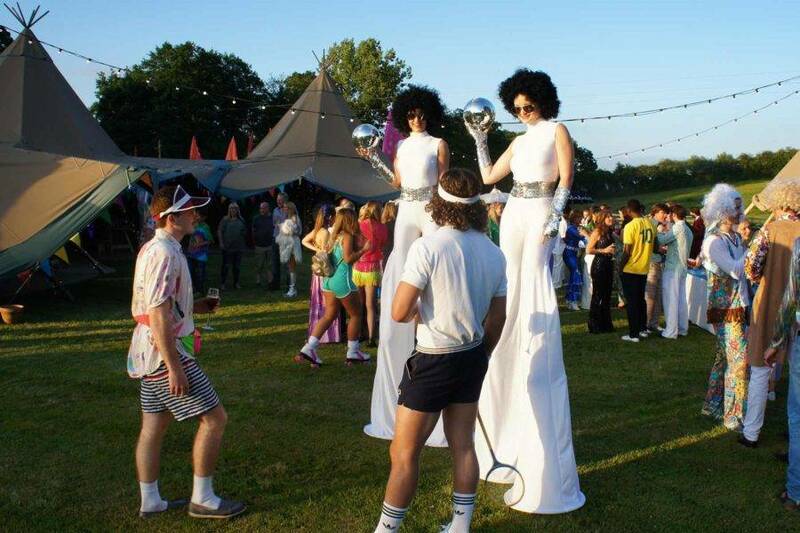 Fortunately, Mirage Parties’ extensive network and 25 years’ experience in London and the home counties, makes us great location scouts. That’s if we don’t already know the best venue for your celebration. 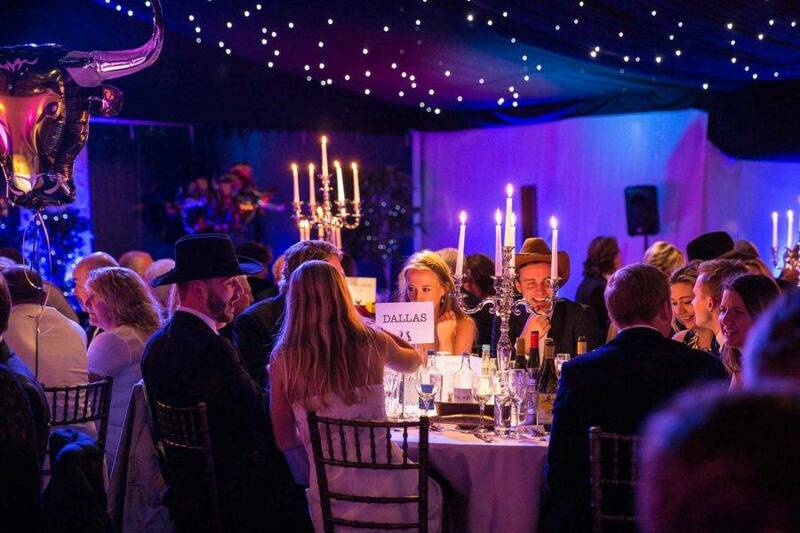 We’re great at thinking out of the box too – we’ve hosted parties on greenfield sites, in disused warehouses and at some of the most iconic venues.